These applications can help you find information on the go. 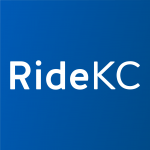 RideKC's apps include the RideKC App, Freedom On-Demand and Micro Transit app. It does not endorse, guarantee, sell or license the other third-party apps listed below. We recommend reading reviews of the apps to determine if an app fits your needs. Some of the apps include only KCATA information, while others include multiple transit agencies. And if you know of an app that should be listed on this page, please email us at wehearyou@kcata.org. WiFi is available on board several buses. All Johnson County buses provide free WiFi. Main MAX and Troost MAX are also 100% WiFi equipped. Several additional KCATA buses have WiFi. The KC Streetcar corridor has free WiFi along the 2.2 mile line in downtown Kansas City, Mo. 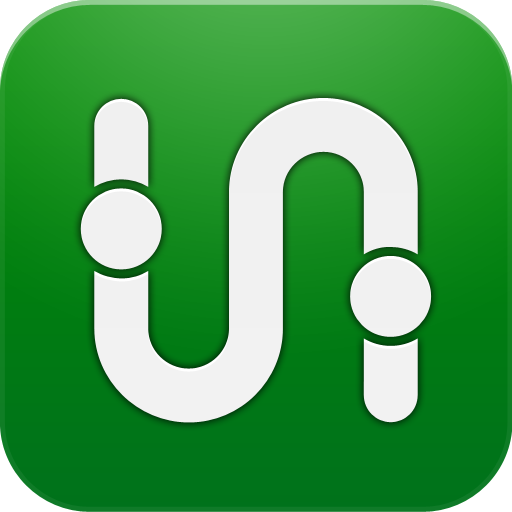 This app allows riders to pay fares, track RideKC buses and KC Streetcar, and plan trips. 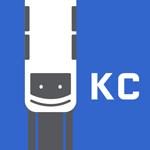 This is the official RideKC app. This app-based option offers same day taxi service getting you where you need to go, when you need to get there. Designed for paratransit trips and available for everyone. Cost: The app is free. Ride cost based on ADA eligibility and distance. RideKC is working with an app partner to offer a 6-month ride-hailing micro transit pilot in Johnson County. Micro Transit service will operate Monday-Friday from 6 a.m. to 8 p.m. Fare is $1.50 per trip. Cost: The app is free. Fare is $1.50 per trip. 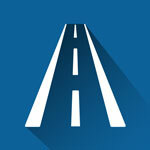 Provides public transit directions (trip planning) and information. This mobile-friendly version of WebWatch comes from rider, @omnay. 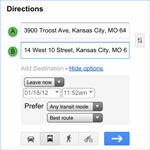 RideKC Bus and Streetcar stop tracking and directions, along with street view, social media, and more. 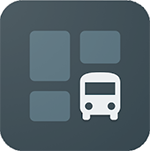 Provides information about the next bus or train arrival in 53 regions. Includes a trip planner. 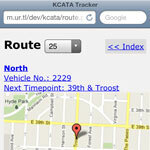 KCATA makes its Google Transit feed available for software developers. To learn more about this project, visit http://www.kcata.org/transit_data.